Whether you’re moving into a new property in the Perth hills or you need to replace your old hot water system, the reliable team at BP&G can look after all of your hot water installation needs. When choosing a system you should consider size and the energy star rating. 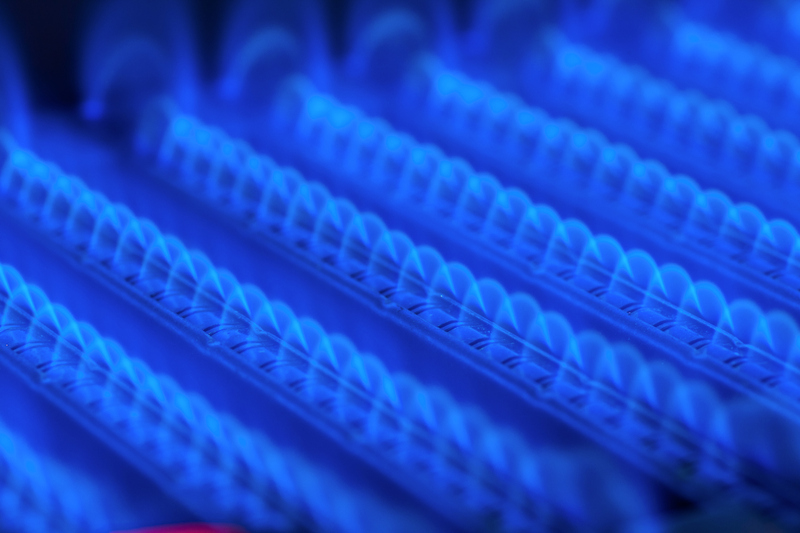 Gas and solar hot water systems are more energy efficient and cost effective than an electrical system. The cost of an electrical system is generally cheaper, but they tend to be more expensive to run. There are two types of systems – storage and instantaneous. Storage heaters use tanks to store hot water, however the water will lose heat if it’s not being used, which does waste energy. Instantaneous models will only begin to heat water when you turn on the hot tap (as it is needed). 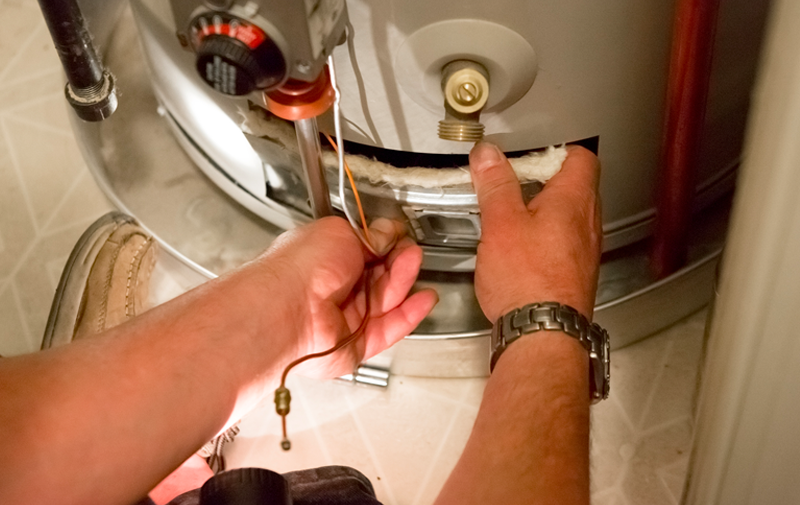 Regardless of which system you choose, we can come out to you and install your hot water system. We recommend having your system serviced every x years. A standard system can last you up to 10 years but with regular maintenance it could last you up to 20 years. To have your hot water system installed by a professional plumber or gas fitter, contact BP&G – the plumbing experts in the Perth hills.